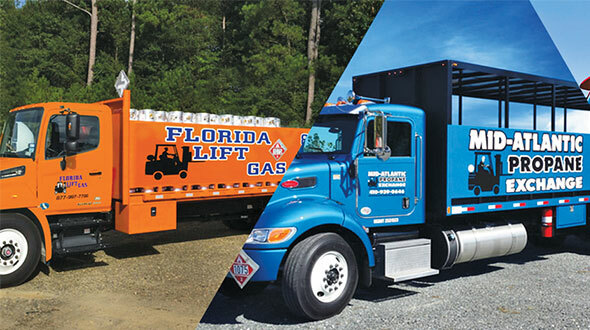 The National Propane Gas Association’s (NPGA) 2019 Southeastern Convention & International Propane Expo – the propane industry’s largest trade show – returns to Atlanta on April 13-15. More than 200 exhibiting organizations are expected to showcase their products and services inside the Georgia World Congress Center. Attendees will gain access on the show floor to a New Product Showcase and an Autogas Pavilion, which brings together products, processes, educational tools and services in a specially featured area of the expo hall. Educational opportunities are a large part of the Propane Expo, with two days of classroom-style sessions and two days of Fast Track sessions on the show floor. 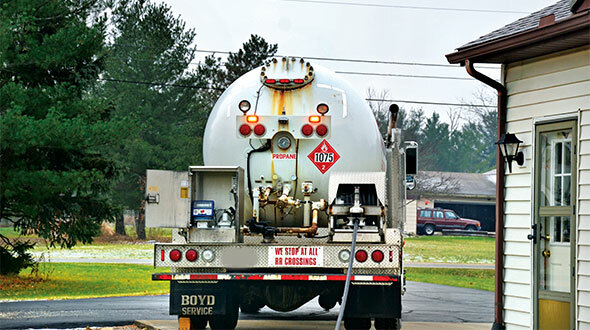 A preconference propane cargo tank and inspection workshop is offered in partnership with the U.S. Department of Transportation’s Federal Motor Carrier Safety Administration. 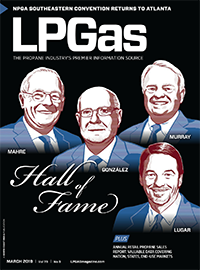 The NPGA Women in Propane Council’s annual Leadership Forum will focus on sales training through the personal assessment tool DiSC. 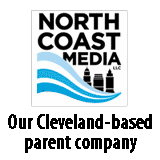 It will also conduct a roundtable session titled “Operations and Sales on the Same Page” and host a networking reception. The Young Gassers will again hold their annual reception, this year at the College Football Hall of Fame, located next to the expo hall. In addition to Jose Rene “J.R.” Martinez as the keynote speaker, Tucker Perkins, president and CEO of the Propane Education & Research Council (PERC), will provide an update on PERC’s activities. The Rev. William Fullilove will lead the Prayer Breakfast. 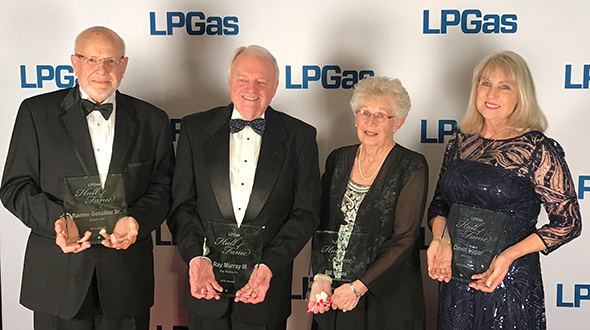 Atlanta has hosted the long-running propane show for more than 60 total years. 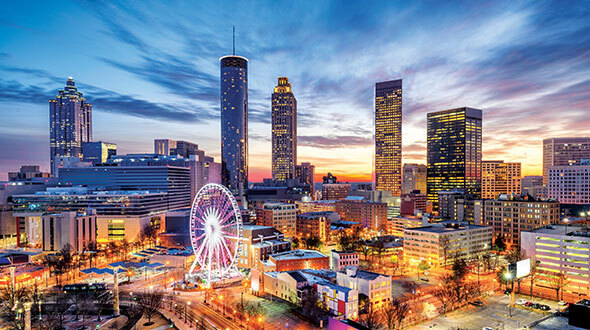 Nashville, Tennessee, became a host city in 2016, and NPGA is considering Charlotte, North Carolina, as a third city in the rotation, possibly for 2024. NPGA reported last year’s show drew about 3,300 total attendees. 2:30 p.m.-3 p.m. PERC Update Live!